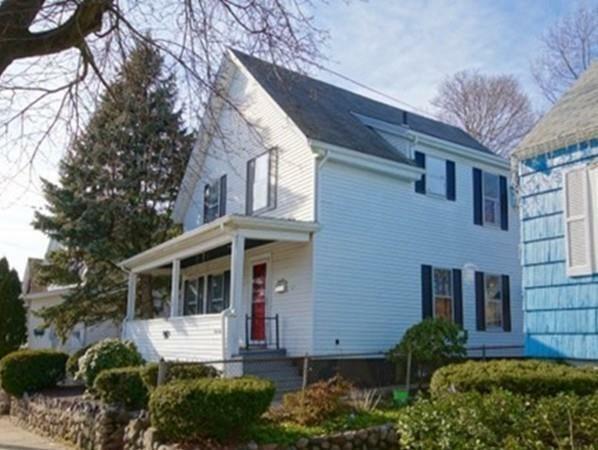 Beautiful Pine Hill Colonial, absolutely perfect central location. Traditional Colonial layout with beautiful covered front sitting porch. Entry is an oversized foyer with a dramatic first impression. First floor has a large front to back fireplaced living / dining room with custom built ins. Off this space & foyer, is a dynamic family room with custom built in. Continue to the kitchen and you will notice more of the detail, charm & character of this home. The oversized kitchen has nice counter space & plenty of room to be an eat-in. Slider off the kitchen leads to a deck and private space. Side entry allows for a mud space that leads to the family room & lower level laundry. The second level has beautiful stairs that lead to an oversized landing, 3 bedrooms & 1 full bathroom. 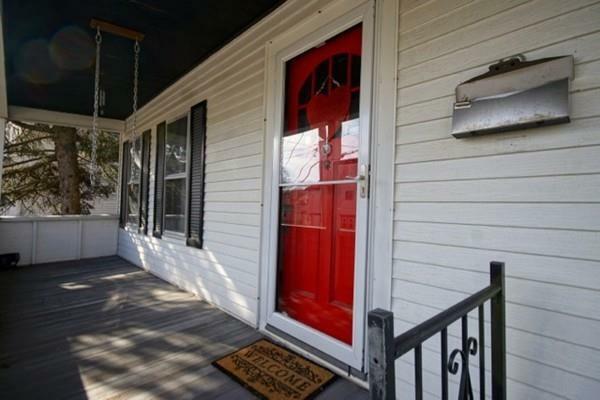 Hard Wood throughout, gas heating, updated utilities, nice storage & more. 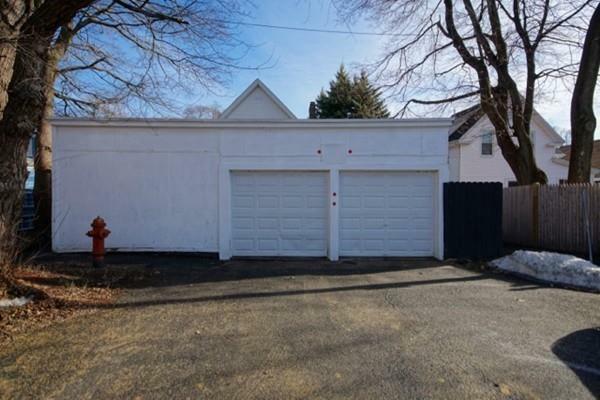 BONUS, Contractors; oversized 2 bay garage, accessed from Morgan Street just behind the home. Close to 128, 1, 95, rail, bus & airport. Listing courtesy of Katie Divirgilio of Re/Max 360. Disclosures Subject To The Sellers Suitable Housing. Under Contract And Past inspection. Listing provided courtesy of Katie Divirgilio of Re/Max 360.